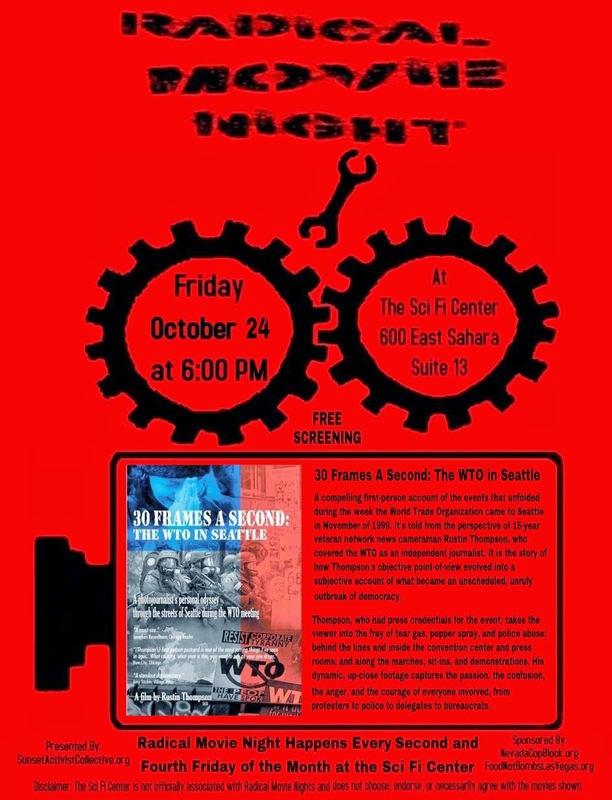 Oct. 24th Radical Movie Night - "30 Frames a Second: The WTO in Seattle"
September's debut of the Las Vegas Radical Movie Night went well enough that we will now be doing two showings per month. 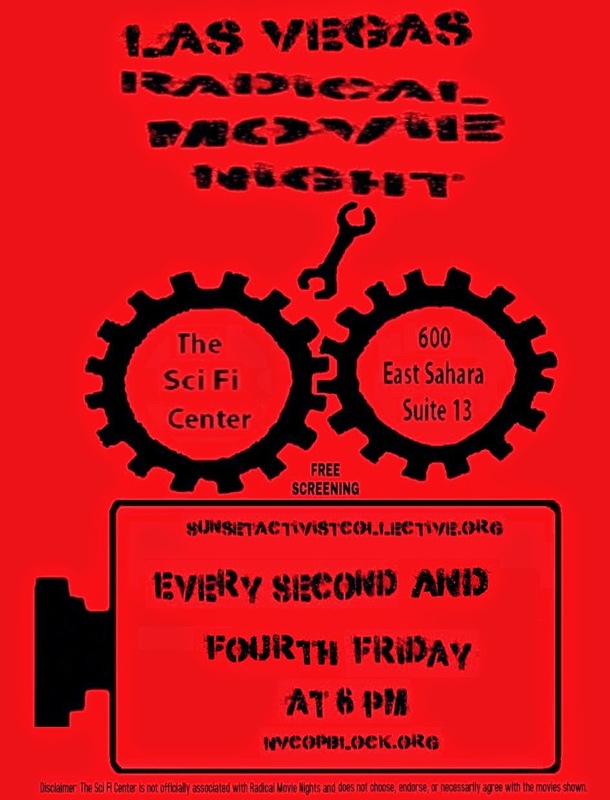 So, on every second and fourth Friday of the month the Sunset Activist Collective will host a free screening of either a documentary or a movie with significant social value. This film was one of the first to show large scale demonstrations from the perspective of those within the demonstrations. 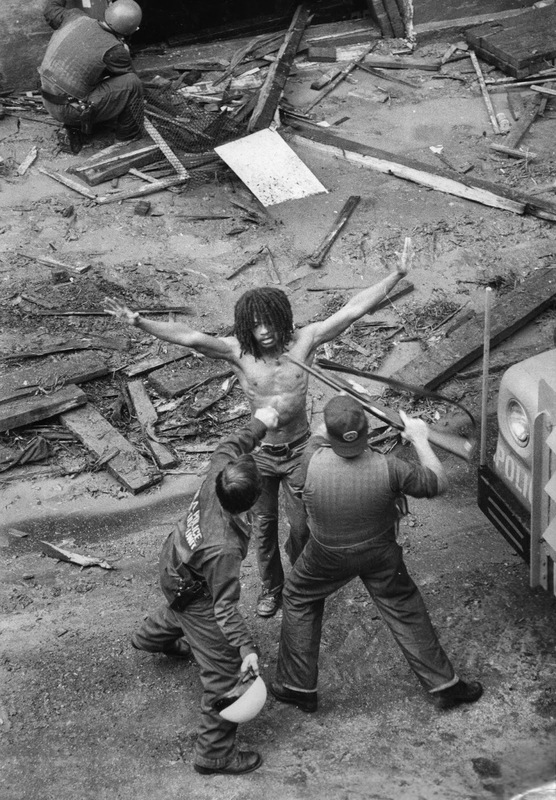 It also was in many cases the first time the average viewer saw uncensored and candid depictions of police tactics toward protesters and the way in which they often incited or even staged incidents within the protests in order to justify arresting and in many cases assaulting even peaceful protesters. The level of organization, number of people participating, and type of tactics involved were all beyond what had been seen during any modern protests in the United States. 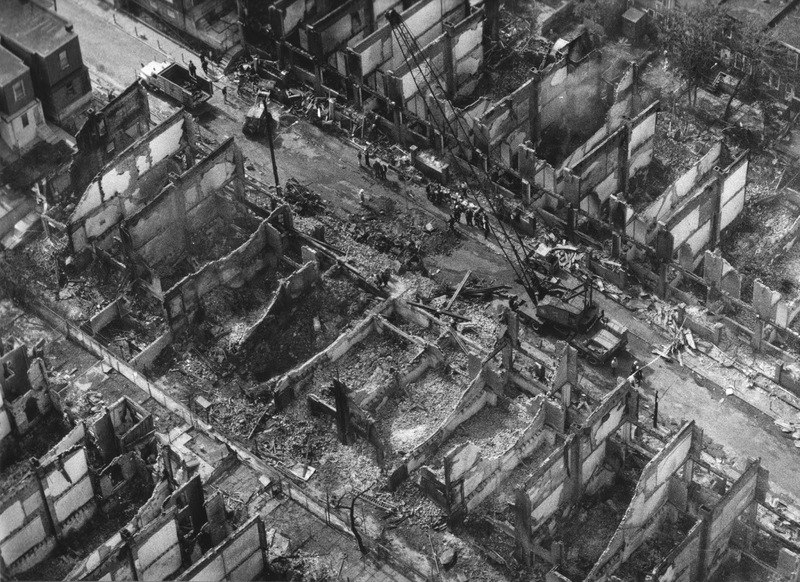 For many years afterwards the "Battle of Seattle," as it is often referred, was used as a sort of template for demonstrations both by protesters and the police. "30 Frames A Second: The WTO in Seattle, is a compelling first-person account of the events that unfolded during the week the World Trade Organization came to Seattle in November of 1999. It's told from the perspective of 15-year veteran network news cameraman Rustin Thompson, who covered the WTO as an independent journalist. It is the story of how Thompson's objective point-of-view evolved into a subjective account of what became an unscheduled, unruly outbreak of democracy. Thompson, who had press credentials for the event, takes the viewer into the fray of tear gas, pepper spray, and police abuse; behind the lines and inside the convention center and press rooms; and along the marches, sit-ins, and demonstrations. His dynamic, up-close footage captures the passion, the confusion, the anger, and the courage of everyone involved, from protesters to police to delegates to bureaucrats. 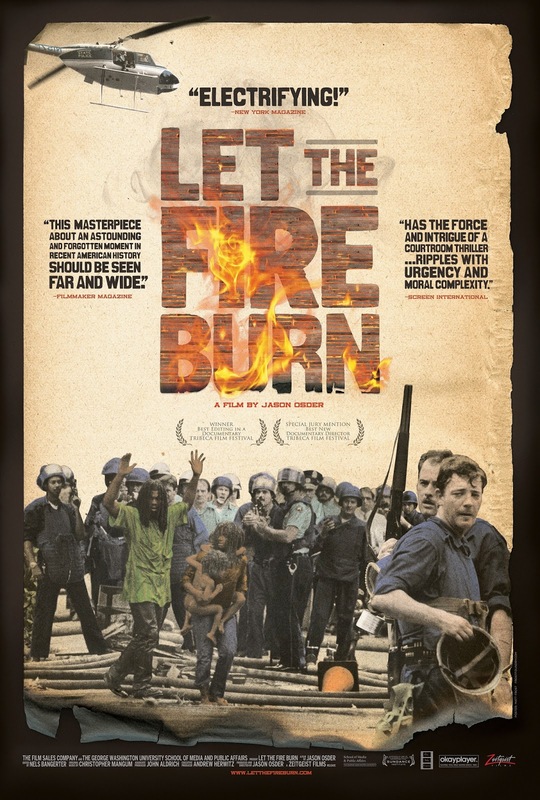 With Thompson narrating, the film asks viewers to emotionally engage their own conflicting feelings about the demonstrations and behind-closed-doors meetings. "I was intrigued by taking a singular, personal approach to the events," says Thompson, as he recounts how the protests affected him as a journalist and a common citizen. The result is an impressionistic journal of a decisive week that exploded into a massive expression of freedom: of speech, of assembly, and the press." Sept. 12th - Join the Sunset Activist Collective at the Free Screening of "If a Tree Falls." 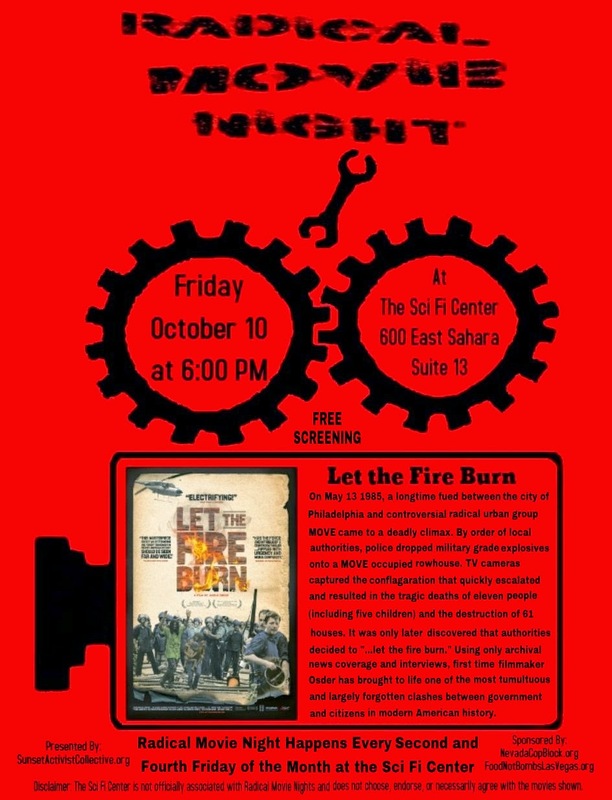 September's Radical Movie Night Features a Free Screening of "If a Tree Falls"
September 12th marks the debut of Las Vegas' own Radical Movie Night, hosted by the Sunset Activist Collective, co- Sponsored by Nevada Cop Block and Food Not Bombs Las Vegas, and officially endorsed by the Las Vegas A-Cafe. 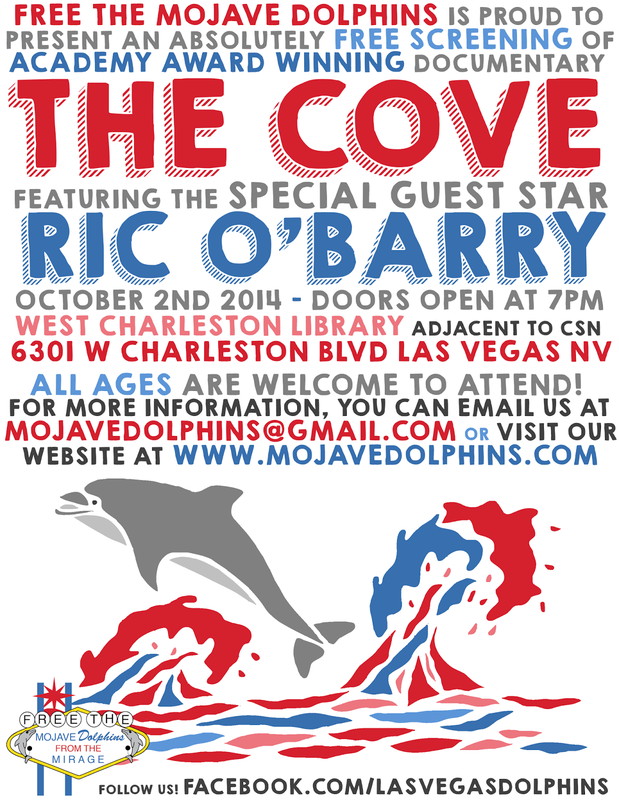 This will be a monthly free showing of either a documentary or a movie with significant social value. The main purpose of Radical Movie Nights will be to connect local community members and encourage active participation within the local community by those within it to promote and empower those wishing to make positive grassroots-based improvements where they live and within their personal workplaces. 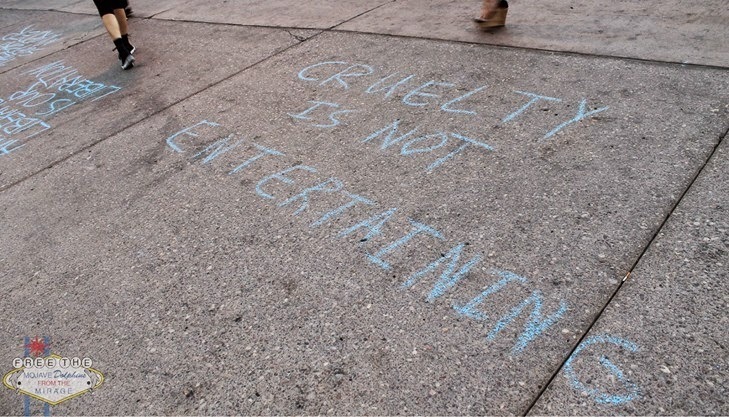 In order to coincide with actions against the Animal Enterprise Terrorism Act (for more info about the AETA and local actions in response to it, see:http://www.huffingtonpost.com/2014/08/07/animal-enterprise-terrorism-act_n_5659893.html) beginning in September, the first movie that will be shown is " If A Tree Falls: A Story of the Earth Liberation Front," a documentary about the Earth Liberation Front, in general, and one of its members, Daniel G. McGowan, who was characterized as a terrorist by the US government after his arrest for environmental activism actions, in particular. The movie, which was nominated for an Academy Award and won numerous other awards, shows the history and personal reasons why those involved in the ELF actions did what they did and how they became "radicalized," during previous less militant actions. In addition it addresses issues involving the declaring activists, who never actually harmed or ever tried to harm people, terrorists, based solely on property damage. "In December 2005, Daniel McGowan was arrested by Federal agents in a nationwide sweep of radical environmentalists involved with the Earth Liberation Front-- a group the FBI has called America's "number one domestic terrorism threat." Drawing from striking archival footage -- much of it never before seen -- and intimate interviews with ELF members, and with the prosecutor and detective who were chasing them, IF A TREE FALLS explores the tumultuous period from 1995 until early 2001 when environmentalists were clashing with timber companies and law enforcement, and the word "terrorism" had not yet been altered by 9/11." 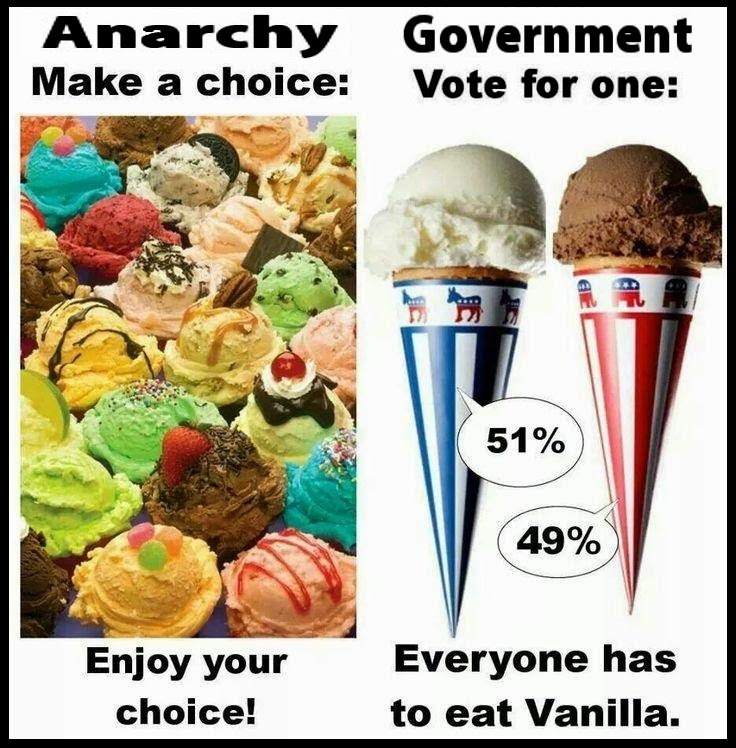 Anarchism and (Some of) Its Different Flavors - via "Non-Partisan Liberty For All"
A little while back, I took part in a discussion of Anarchism on a Las Vegas based internet radio show, which is entitled "Non-Partisan Liberty For All" and is hosted by Dave Bourne. The show is embedded below, if you want to skip all of my filibustering and just listen to it. It was a fairly casual "roundtable" sort of discussion also involving Sean Gruber, who is a Libertarian (although he's had some issues with them lately) from Pahrump that is pretty well known amongst people active in Las Vegas, and Janel Florez, who is a "Voluntaryist" Anarchist from Kansas City and the co-founder of KCK Cop Block and Women of Cop Block. As anyone that's (genuinely) studied it knows, Anarchism is a pretty complicated subject and because of the fact that people are obviously encouraged to think for themselves and decide what works best for their own situation, rather than imposing a one size fits all solution on everyone, there are a lot of different variations. Of course, as long as no one enforces their own interpretations upon others by force, that's not only okay, it's actually one of the strengths of Anarchism. It does, however, make it difficult to definitively explain the ins and outs of Anarchism or even one segment of Anarchism within the space of a two-hour show, especially when there are four people (including Dave, the host) sharing that time. So, this is really a surface level discussion of the basics of Anarchism and on my part left libertarianism, rather than anything in depth. I also did discuss some of the history of the Libertarian party, my very limited experiences with it, and why I don't agree with Minarchism or, in general, with the idea of trying to work within the political system vs. direct action and grassroots organizing. Also, because left libertarianism is somewhat of a hybrid between what's commonly considered the left and right spectrum that believes in (true) free markets, but not capitalism, I addressed my opinions of how such a market situation could be worked out absent governments, workers' potential roles within such a societal structure, the need for legitimate, fighting unions; such as the IWW; to protect those workers' interests, and why I believe those workers would actually realize that bosses (as we know them) would no longer be needed; once all of the false barriers against economic involvement are removed. In addition, there was some discussion of morality (natural law) and why the common myth that an Anarchist society would lack any structure or safety without the coercive and forced hierarchies of government is false. How government itself actually enables bad people to use violence against others, even those who might not be able so of their own volition. Also, I explained that I do believe we should have social networks to help those in need, but why I believe that government-based social "safety nets" are ineffective and in many cases, actually counterproductive to such goals. Plus, why I don't rely on the Constitution for protection of or consider it a source of my individual rights. There was also a very brief mention of property rights and issues many left libertarians have with absentee ownership. The other thing that was discussed, which is something that I bring up quite a lot when discussing the different "strains" of Anarchism, is the need to define terms when doing so and especially if people are debating about them (which wasn't the case here). In my own experiences (often as a neutral party during such debates), I've generally found that most of the disagreements between "left" and "right" wing Anarchists stems from the opposite side using state-based definitions of the other side's position (I.E. Socialism = Communism and Free Markets = Capitalism) or even self-identifying using that terminology with a definition reflective of the broader movement, rather than the smaller subsets within them. For the most part, once everyone actually makes it clear what they are really arguing for (and against) they tend to not be that far apart, within an Anarchist framework, in their beliefs. 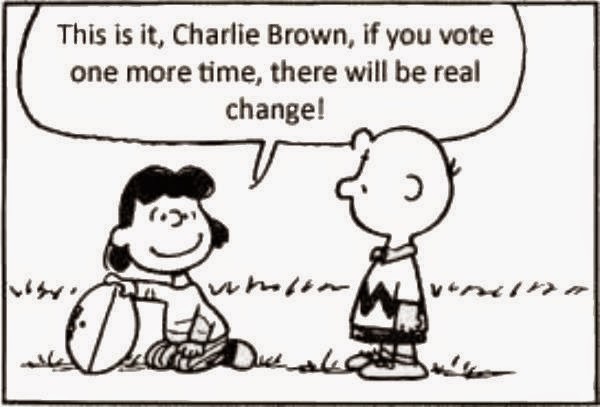 Personally, I've always felt that, once government is removed from the picture, members of a community can (voluntarily) work out the economics for themselves, based on their own needs and desires. "Government Is Not Your Friend"
Learn why government is not merely inefficient and corrupt, but can never and will never be conducive to civilized society. Larken Rose will be coming to Las Vegas Saturday, August 2nd, to do a talk about the government and its true effects on society. 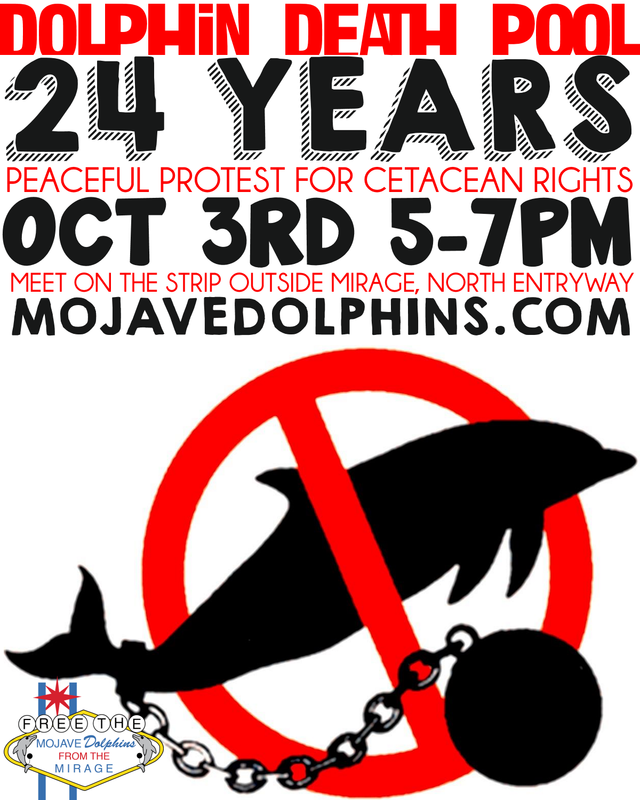 The talk will start at 5:00 p.m. (but feel free to be early) lasting until 7:00pm and will be held at "The Coffee Bean & Tea Leaf" (4550 S. Maryland Parkway) right across from the main entrance of the University of Nevada Las Vegas (see below for map). Food Not Bombs Las Vegas, a grassroots mutual aid group that reduces waste and supports the local community by preparing food that would otherwise be thrown out and sharing it with hungry people, will be sponsoring the event and Nevada Cop Block will be hosting it. having challenged the legitimacy of income taxes and for subsequently being sent to prison. In addition, he has been published on the Cop Block site, including a post and video entitled "When Should You Shoot a Cop?" That video was the subject of a lot of controversy as a result of it's provocative name and subject, which consists of asking at what point people are justified in physically opposing the actions of an oppressive government. It should be a very informative and entertaining evening. Larken plans his talks to be at a level that is good even for the 99.9% of the population who haven't really thought much about the basis of statism before. 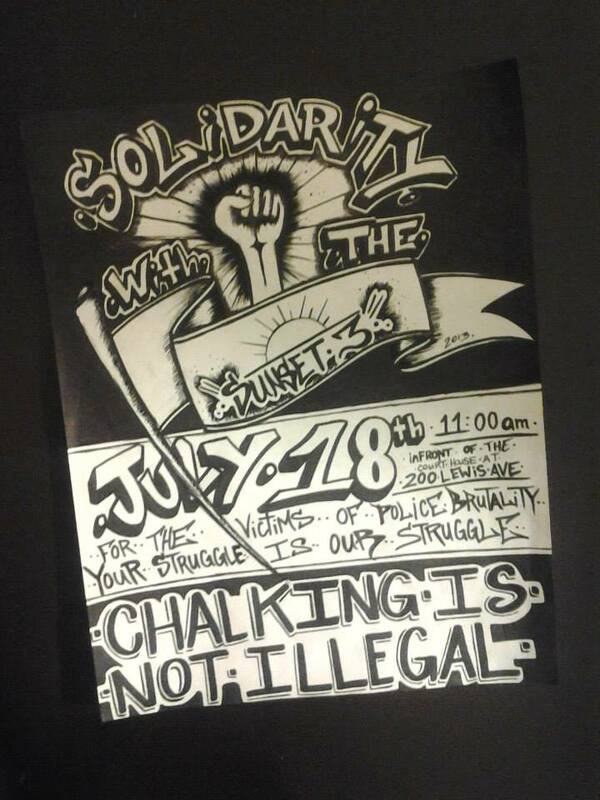 So if you're in the area, find a way to bring along a statist or two! It will be casual, fun and comfortable (it's happening at a coffee shop, after all). Plus, it will be free. HOWEVER, while he doesn't like charging people to attend the talks and presentations he gives, he also doesn't like being destitute, and it does cost him money to get from one place to another around the country, which is one reason he doesn't plan on any more speaking tours after this trip (and that is another reason you shouldn't miss this one). So, if you plan on attending--or maybe even if you don't--and want to chip in a few bucks so the thing isn't a loss for him, he would very much appreciate that. 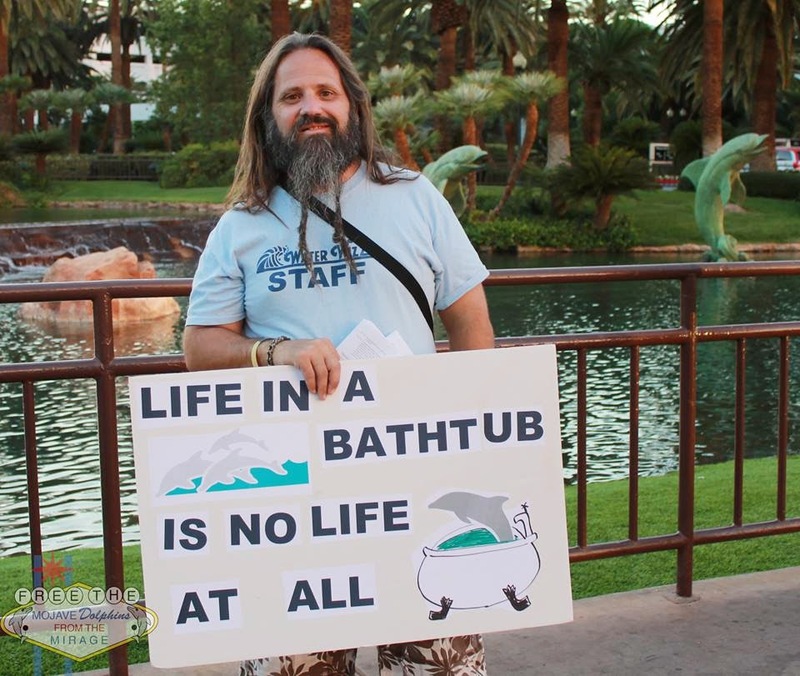 It's also a good way to encourage other speakers and personalities to add a Las Vegas stop to their schedules. 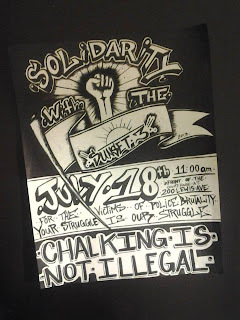 The Las Vegas Anarchist Cafe will be hosting a presentation by Scott Crow, in Las Vegas at UNLV's Frank and Estella Beam Hall (room 105) on June 5th. The Common Ground Collective is an anarchist inspired grassroots organization founded in New Orleans to provide disaster relief after Hurricane Katrina. Crow uses his book, “Black Flags and Windmills,” as a foundation for a visual, fast moving, and engaging presentation of stories to show what ordinary people can do to change their own worlds and create power from below without governments. Scott Crow has spent his varied life as an underground musician, coop business owner, political organizer, trainer, strategist, consultant, 'green collar' worker, writer and speaker advocating the philosophy and practices of anarchism for social, cultural, environmental, and economic aims. 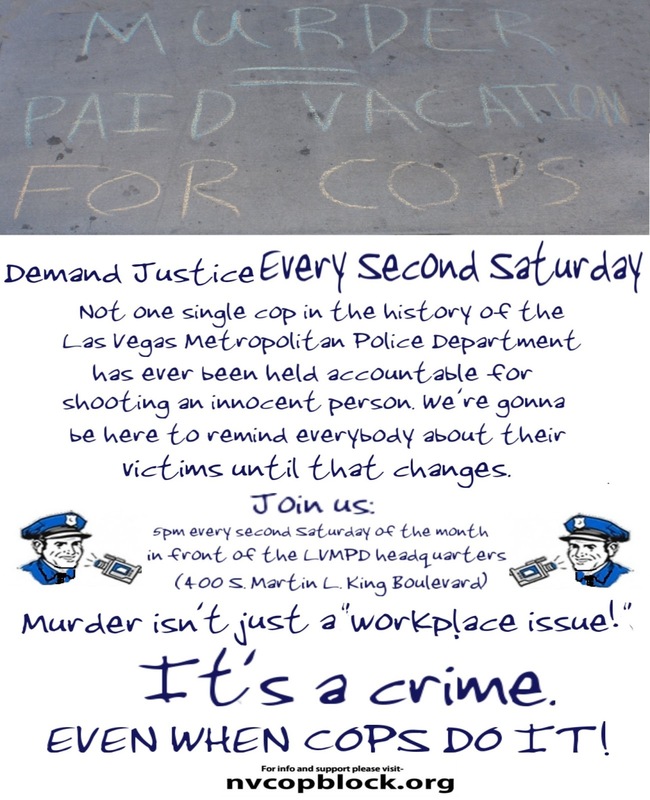 The Las Vegas Industrial Workers of the World will be holding our official monthly meeting on Saturday, May 4th at 4pm at the Sunrise Coffee shop on Sunset between Eastern and Pecos (see below for map). Among other things, we will be celebrating and reminiscing about the recently concluded May Day march. 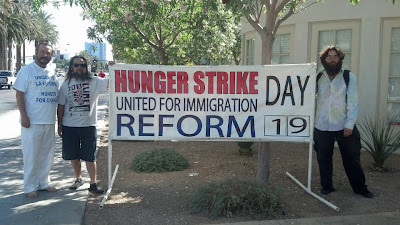 Despite some initial misgivings about some outside organizations attempting to exploit the International Day of the Worker for their own misguided purposes, this years May Day turned out great and there was an impressive visible turnout by Las Vegas' IWW crew. Everyone that was there and helped to hold the ground for the true spirit of May Day deserves an enormous pat on the back. We also will be discussing and finalizing our official bylaws, and potentially electing a treasurer, delegates, and other necessary positions for our branch to be certified as an official GMB along with other formalities such as when we will officially meet, on what days, how long meeting should last and other related issues. We are the Industrial Workers of the World because we organize industrially. This means we organize all workers producing the same goods or providing the same services into one union, rather than dividing workers by skill or trade, so we can pool our strength to win our demands together. Since the IWW was founded in 1905, we have made significant contributions to the labor struggles around the world and have a proud tradition of organizing across gender, ethnic and racial lines long before such organizing was popular. Salvador Zamor (far left) has been on a hunger strike for 21 days as of 4-30. The other day, while out flyering for the May Day march, I came across Salvador Zamora. While talking to him, I learned that Salvador has a long history of sacrificing himself physically for the cause of immigration reform. So honor what he is doing and because it is the spirit of May Day, the true worker's holiday, I will be joining him in solidarity to support and help bring attention to his cause and would like to invite others to join me. 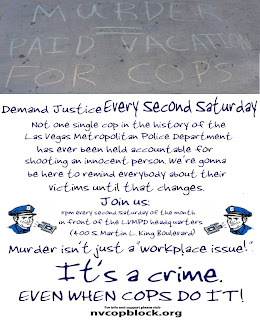 You can find out more info either on FaceBook here: May Day Solidarity Rally event or on our Meetup group here: Las Vegas Anarchy Meetup May Day Solidarity Rally. Unfortunately, this is very short notice due to the fact that I didn't even know he was doing this until I happened to walk past and see him. 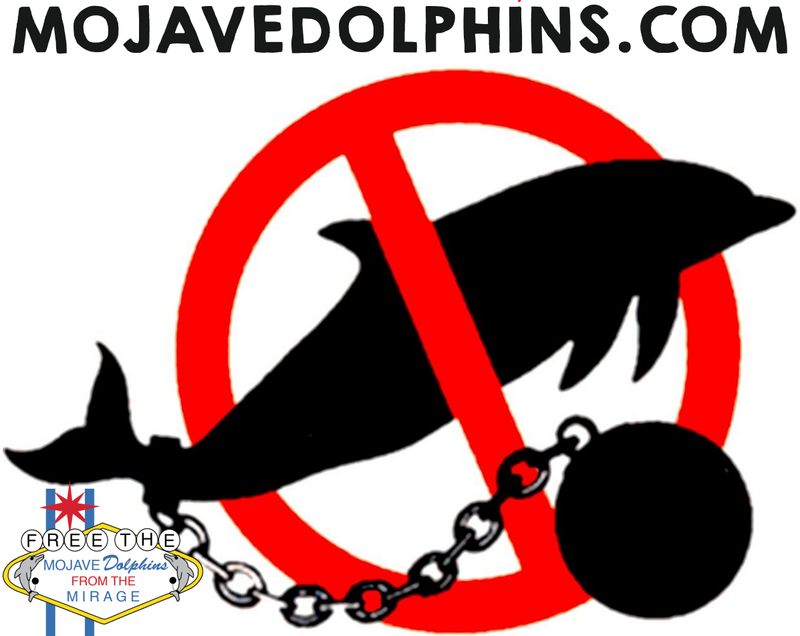 While he has received some coverage from the local Spanish language media, none of the other local media has even mentioned it at all. Personally, I'm pretty hard pressed to understand how a guy going without food for over three weeks (and counting) isn't newsworthy, regardless of the reasons. Although it isn't actually required to participate in the rally, I will be fasting for 24 hours beginning at midnight once May Day officially starts to show my support for his own sacrifice. There is no "official" start time, although I'll be going down there in the morning and spending the day with Salvador. You are welcome to come at whatever time is convenient for you. There will also be an official, albeit really sanitized and docile, May Day parade hosted by local unions and politicians beginning around 4 o'clock at the federal courthouse that you may or may not want to take part in. If so, you could just show up a bit early to show Salvador some support.